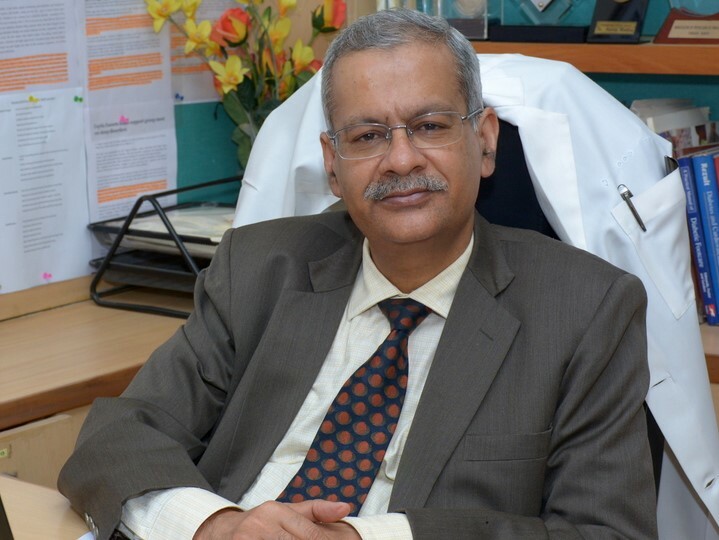 Dr. Anoop Misra, Chairman of Fortis CDOC Hospital for Diabetes and Allied Sciences in New Delhi. Fortis CDOC Hospital for Diabetes and Allied Sciences, New Delhi, India. I am basically a clinician but with major interest in obesity, nutrition and metabolism. Our group has been working in this field for last twenty years, looking at body composition of Asian Indians, liver fat, and effects of nutrient manipulation on metabolic parameters in Indians. Our group was the first to define guidelines for obesity and abdominal obesity in India. In addition, we were first to realize that Asian Indians need more exercise to achieve same metabolic goals as compared to other ethnic groups and then we defined clear guidelines for physical exercise. Our future research would involve unraveling impediments to weight loss and control of diabetes in this ethnic group. It is extremely exciting to work towards dietary and other solutions for metabolic complexities seen in Asian Indians. Our group believes in research which is pragmatic and results in simple solutions which can benefit population at large. I hope we can make a difference to the health of Asian Indians with our research. I wear several other hats, too. We have a large prevention and management public health initiative regarding diabetes in underprivileged population in New Delhi. In this project, we have been using mobile customized vans which have all the necessary equipment for assessment of neuropathy, peripheral vascular disease, and fundus examination. We have given advice and treatment to close to 200,000 population in last 4 years using these vans. I have recently written a book, Diabetes with Delight, in which I have compiled practical knowledge to deal with diabetes in Asian Indians. It should also be useful for all Asian Indians, even those settled in other countries. It would be particularly useful regarding Indian diets. How did you become interested in the field of nutrition? Bad nutrition was always present in India, but recently, because of economic prosperity, consumption of excess calories is a rule with few exceptions. I see consequences of such practices every day, now more so in people belonging to low socioeconomic stratum. My belief that I could help them has increasingly become stronger. What is one of the biggest nutritional challenges facing your country today? Unawareness about balanced nutrition, particularly in underprivileged and young people. But when they become aware, they must practice it too; those are biggest challenges. How do you see GDD factoring into your research in the future? Our group needs expertise of top researchers and discussion for cross-fertilization of new ideas. I am sure we could achieve it help from GDD.  What directions or results do you hope to see in the field of global nutrition research in the future? I want simple solutions, which could apply to population at large. Some are already there, other need refinement. But most of all, I need global consensus on critical issues (dietary fats for example). Finally, individual governments, particularly in developing countries, should act firmly on research and guidelines so that public health initiatives are successful. Thanks to Dr. Misra for contributing to this quarter's Meet the Corresponding Member. You can follow Dr. Misra on Twitter here.